O’Connell’s FC from the Rochester and District Football League won the first ever Medway Masters Football tournament on Saturday 1 June. For the first time, the British Transplant Games – one of the largest multi-sport events in the UK – is being held in Medway this summer. 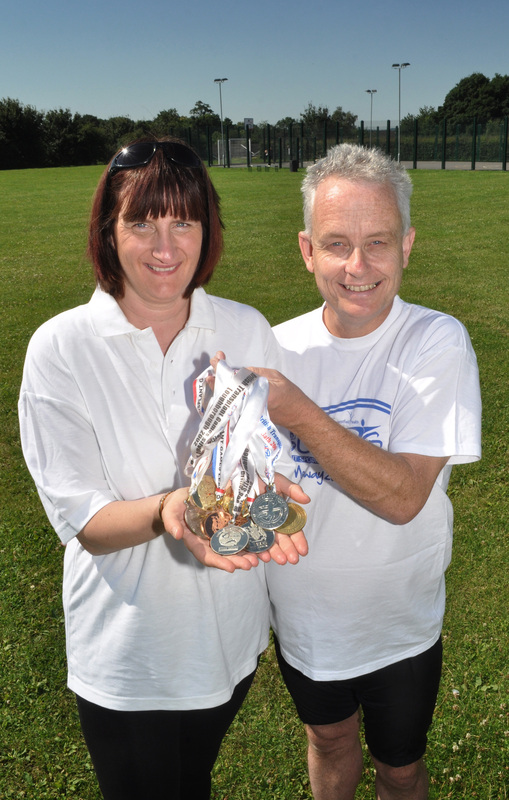 Six hundred patients, including many from Kent and Medway, having had lifesaving transplants will compete in track and field events, such as running, the high jump and a mini-marathon. Please see below a new statement on tomorrow’s Gillingham FC v Stoke City football match.